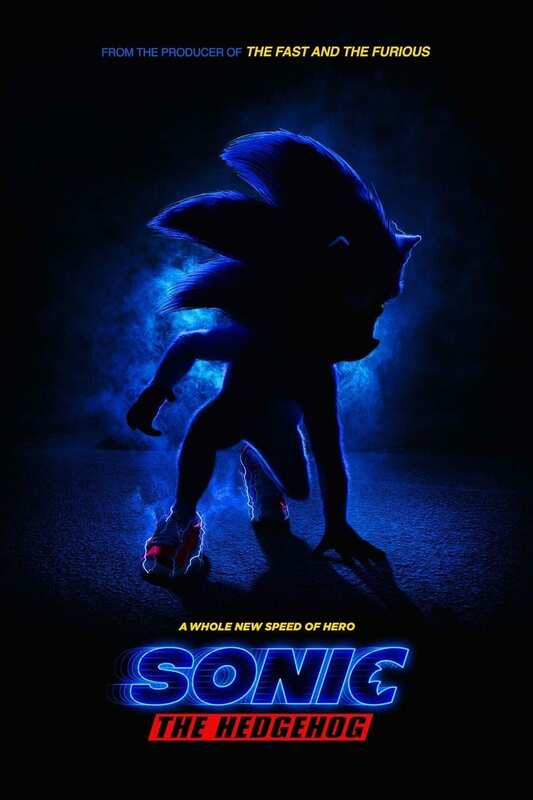 If you are into movies and plan to visit theaters a lot more this year get excited because 2019 has some great features coming out this time around. 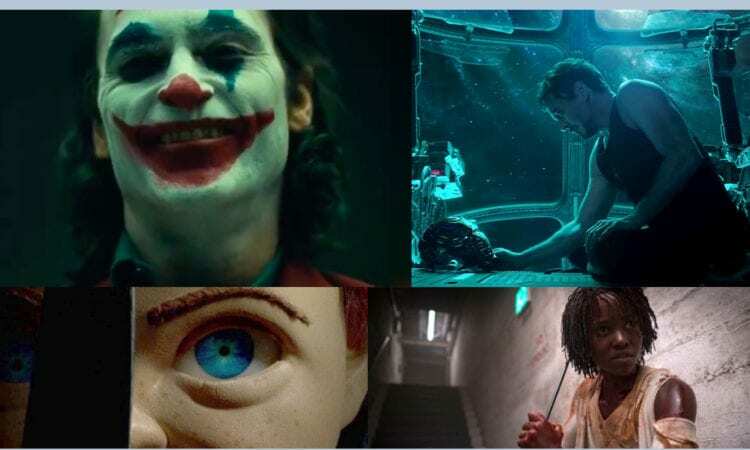 I’ve compiled a list of 2019 film releases that will thrill any type of movie goer. Below I picked the top most anticipated movies to add to your viewing schedule now. See trailers and brief synopsis below. Through development inspiration from director James Cameron comes an adaptation of Yukito Kishiro’s 1990-1995 manga, Gunnm, Alita: Battle Angel tells a story of cyborg Alita (played by Rosa Salazar), who is rescued by Dr. Dyson Ido (played by Christoph Waltz) having no memory of who she is or where came from. The CGI in the trailer is fantastic. I’d recommend checking this one out in a Dolby Theater. Brie Larson plays Carol Danvers/Captain Marvel in Marvel’s first big screen female-led film. This solo film is set in the 90’s and includes the return of Samuel L. Jackson’s character Nick Fury. We will see Captain Marvel’s heroic rise when caught in the middle of a galactic war between alien races. From Get Out director Jordan Peele comes a new horror film that is expected to be just as thrilling as his previous film. The official synopsis reads “A mother and a father take their kids to their beach house expecting to unwind with friends. But as the night descends, their serenity turns to tension and chaos when some shocking visitors arrive uninvited.” The trailer’s choice of music is absolutely perfect. I can only expect the film will be just as thrilling. I had to throw this in because who doesn’t love a good complicated teen love story. Starring, Cole Sprouse and Haley Lu Richardson, Five Feet Apart is about two cystic fibrosis patients who fall in love, but at a costly distance due their illness. Director Tim Burton brings us a classic Disney live-action story about a baby elephant with enormous ears, who is ripped away from its mother and forced to perform in a circus where it’s discovered he can fly. Although this Disney story isn’t as popular as others, the trailer for this film honestly looks like a new Tim Burton masterpiece. DCEU and horror director David F. Sandberg brings us a story about a teenage boy who can transform into an adult superhero using the magic word “Shazam.” The film stars Zachary Levi and Asher Angel as Shazam. It’s unclear whether Shazam! will see as much success as DC’s Aquaman given it’s not as much a popular DC superhero but it’s worth checking out. If you’ve watch DC’s Justice League than I’m sure you can’t say this title without thinking of The Flash/Ezra Miller’s voice. This Stephen King remake tells a tale about of a family who move to the countryside only to be met with unexpected horror. I recommend watching the classic 1989 original Pet Sematary prior to watching this release. The Russo brothers anticipated sequel to Avengers: Infinity War will bring us into MCU’s phase four and is expected to be one of MCU’s best. It’s easy to say this film is the most anticipated on this list. Recommend catching opening night. The story begins when detective Harry Goodman goes mysteriously missing, prompting his 21-year-old son Tim to find out what happened. Aiding in the investigation is Harry’s former Pokémon partner, Detective Pikachu: a hilariously wise-cracking, adorable super-sleuth who is a puzzlement even to himself. I know all the Pokémon fans are excited for this one! Chapter 3 picks up after John Wick is declared ‘excommunicated’ in chapter 2 and is now on the run in New York with a $14 million price tag on his head. We can expect a lot of action and thrills in this one. Disney is rolling out the live-action films fast these next couple of years. Directed by Guy Richie this live-action Aladdin has mixed expectations. Many are looking forward to Will Smith take on the role of genie but are hesitant on how the story will come to life. Either way I expect it’ll do well in box office. Starring Game of Thrones Sophie Turner as Jean Grey, this film will focus on Grey’s troubles with her telepath as she loses control of her powers and unleashes the Phoenix. 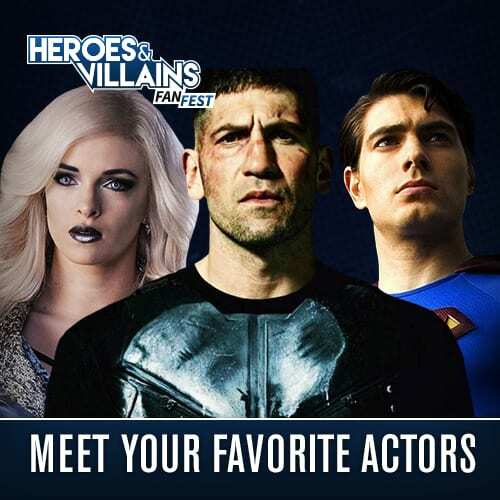 Joining her will be familiar faces from the cast from X-Men: Apocalypse. Liam Neeson and Chris Hemsworth are reasons alone to watch this film. Of course, nothing can top the original Men in Black films, but I think this one will still be worthy of catching in theaters. In this new adventure, they tackle their biggest threat to date: a mole in the Men in Black organization. Directed by Josh Cooley, we may not have needed a fourth installment as the third film did give us a sense of closure to our beloved childhood franchise but the new Toy Story film brings on new toys and a big adventure for Woody with new and old friends. MGM’s remake of Child’s Play will be hitting theaters this summer. 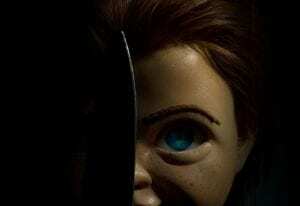 A new look to the classic good guy doll will be introduced as seen in recent poster teasers. Although the synopsis reads the same as the original films, Screenrant reported, “the origin story doesn’t involve a serial killer taking possession of the doll, but instead sees a Chinese factory worker re-programming the high-tech toy to have no limitations.” So, expect a different style to this Chucky reboot. This trailer shows Peter Parker venturing to Europe with his classmates facing threats overseas. As we know this film is to be released after Avengers: End Game so many are wondering Parker’s fate in End Game and what time frame the Spidey film takes place. Unfortunately, we won’t find out until April 26 when End Game hits theaters. This Disney live-action remake is set to have the same story as the original animated classic. This trailer was a huge hit online release day. I’ve watched it several times and still get goosebumps. Safe to say this will surely be a box office hit. 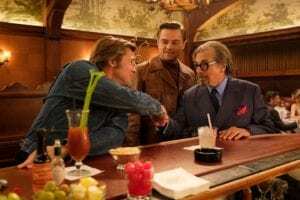 Via THR, Quentin Tarantino’s upcoming film, Once Upon a Time in Hollywood, travels back to 1969 and features real-life characters like actress Sharon Tate, cult leader Charles Manson and his followers. Features Rick Dalton (Leonardo DiCaprio), a former star of a Western TV series, and his longtime stunt double, Cliff Booth (Brad Pitt), who are struggling to make it in a Hollywood they don’t recognize anymore. This one will be one worth looking out for in theaters. This trailer does not have the accurate release date as this film has been pushed back twice but for many reasons including Fox wanting the film to be scarier for audiences. Likely a more current trailer will be released soon. The film is set to revolve around teen mutants who try to come to grips with their powers. However, the film is set to standout on its own away from the X-Men franchise as its own dark spin-off. CBS Films and Entertainment One, along with producer and best picture/best director Oscar winner Guillermo Del Toro are bringing an adaptation of the bestselling book series by Alvin Schwartz to the big screen. The book series published back in 1981-1991 follows different ghost stories and urban legends that include frightening illustrations by cover artist Stephen Gammell. The book series was originally meant as a children’s book in which parents tried to get banned due to its horrifying images and tales. The film is rumored to follow the story of a group of teens who must solve a mystery surrounding a wave of spectacularly horrific deaths in their small town. 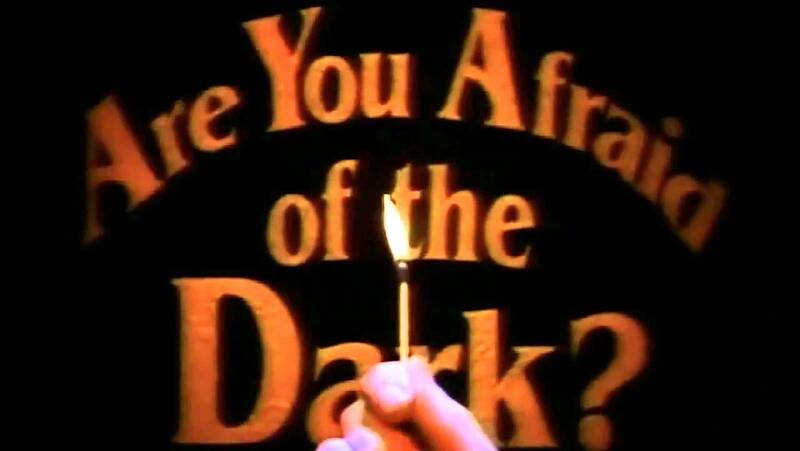 Given the books eerie tales, I’d say we can expect this to be our new favorite horror film. Following the success of the first film in 2017, IT: Chapter 2 has some high expectations. 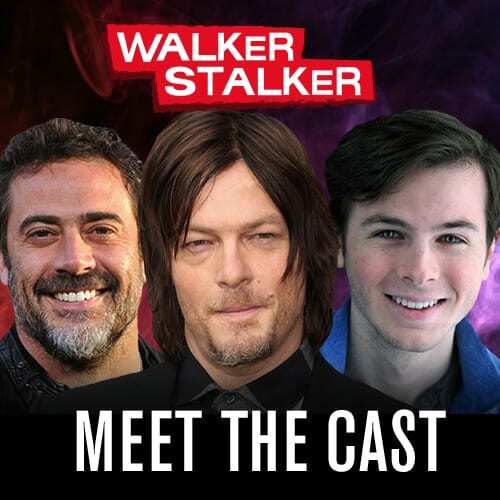 Based off Stephen King’s classic two-story novel, the first film featured the main characters as children facing the shape shifter Pennywise and the second film will feature them as adults facing similar horrors. Starring Joaquin Phoenix alongside Robert De Niro and directed by Todd Phillips, it must be noted this film is not part of the DCEU. This will be its own standalone origin film based off the DC character, meaning Jared Leto’s Suicide Squad Joker is still on the table for more films. 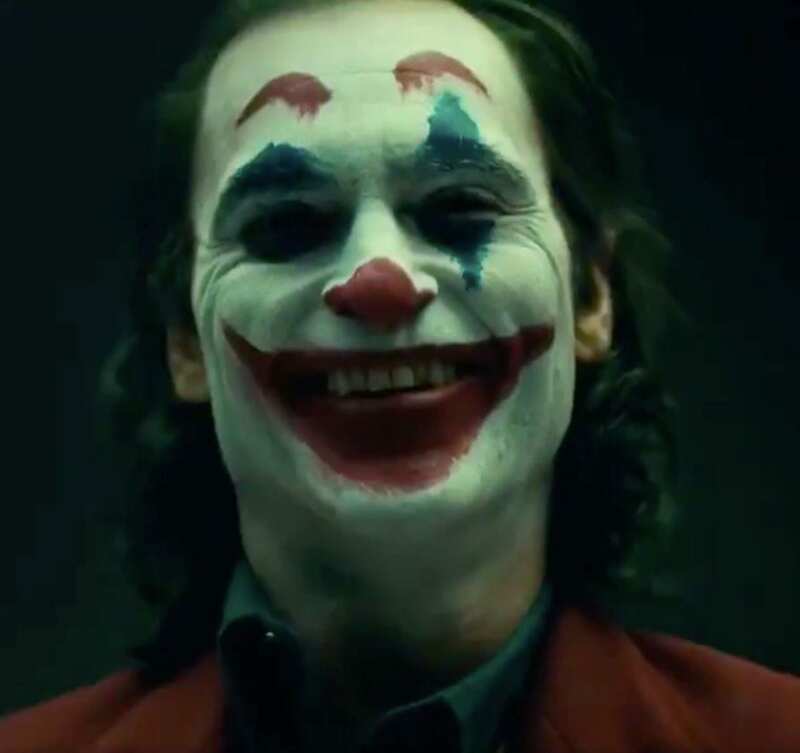 This origin story will feature character Arthur Fleck and his story on how he became the criminal mastermind known as the Joker. 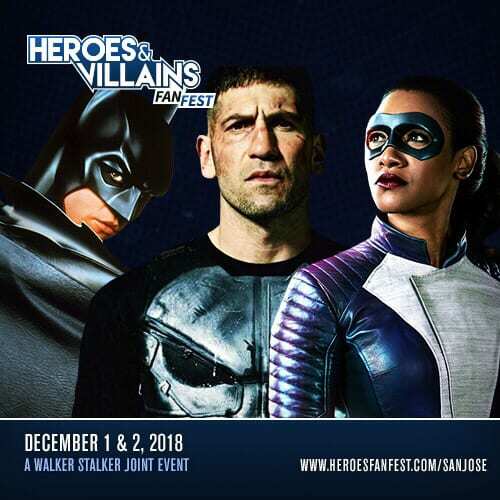 I am super excited for this one! Based of the 1990’s TV series, the recent screenwriter for IT: Chapter 2 Gary Dauberman will be penning the script for this film. So far, he plans to give the script an original story, but no word yet on what that will be. He has only confirmed that there will be a campfire and there will be a Midnight Society as in the original television series. 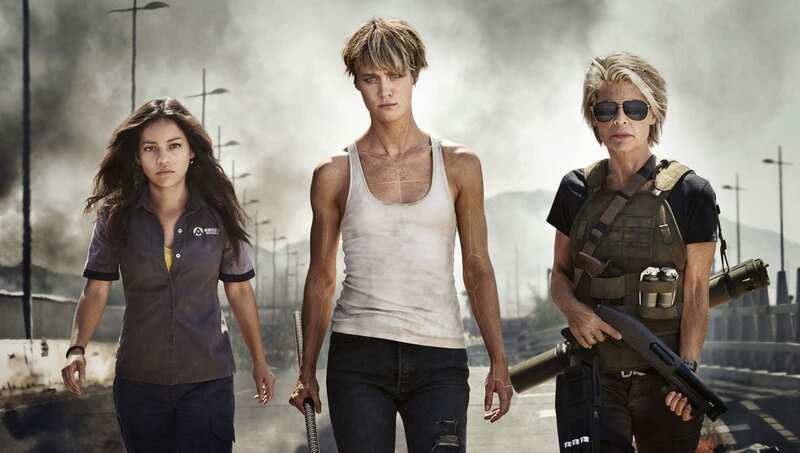 Directed by Deadpool’s Tim Miller, starring Arnold Schwarzenegger, and Linda Hamilton reprising her role as Sara Connor. It’s not confirmed yet how Schwarzenegger cyborg character will be returning in this film, as this film will not be the same storyline from Terminator 5 ‘Genisys.’ The film is still currently in production. Produced by Paramount film, based on the popular SEGA videogame character, Paramount is planning a mix of live action and CGI to bring the character to life (Via THR). No story line details shared at this time. 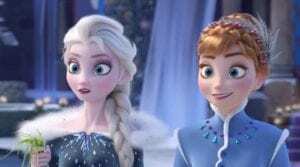 Details on the script and storyline has been kept quiet by Disney but in the sequel, we will see the return of Elsa, Anna, Kristoff and Olaf voiced by the same actors of the original film. The original film was released in theaters back in November 27, 2013. Through its success it continued forward as featurettes, short films and a Broadway show. Safe to say the sequel is highly anticipated and predicted to be just as successful in box office as the first film. 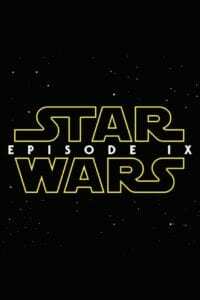 This will be the final film in the latest Star Wars episodic trilogy picking up where Star Wars: The Last Jedi left off. 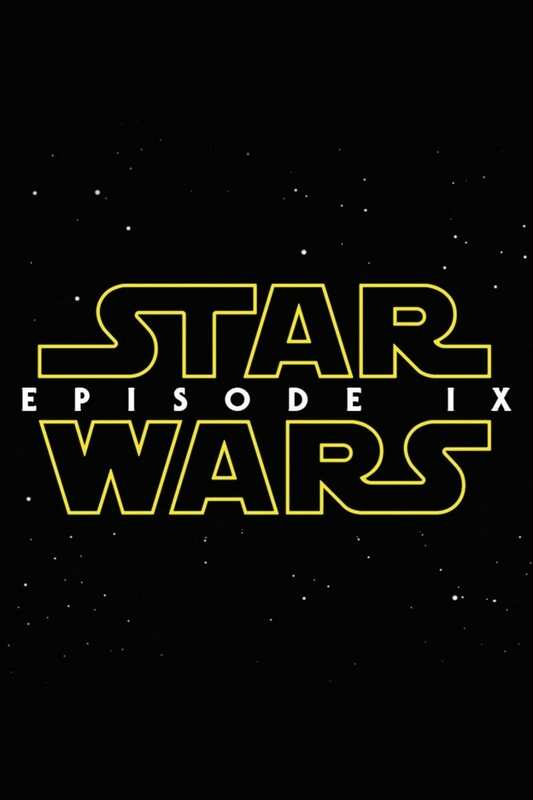 There is not much information on the plot, but we do know we will be seeing both Mark Hamill and Carrie Fisher back on screen in some way. Along with familiar cast members also reprising their roles.